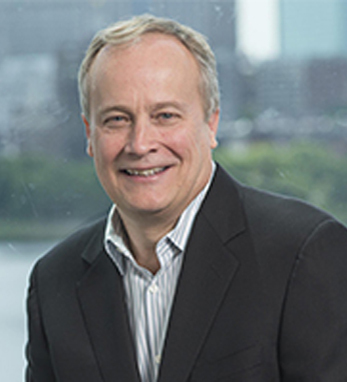 Robert Connelly joined as Venture Partner with Flagship Ventures in 2013 and is the CEO of Pronutria, a pioneer in food protein-based therapeutics. He has over 30 years of experience starting, financing, building, and managing companies in the life sciences, food and beverage, and nutrition industries. In 2001 Robert was the founding CEO and first employee of Domantis Ltd, a novel antibody therapeutics company sold to Glaxo SmithKline for $454 million in 2007, the largest all-cash value paid for a preclinical biotechnology company. He has also served as CEO for Pulmatrix (NASD:PULM) and as founding CEO of WikiCell Designs (now merged into Quantum Designs). Robert has raised over $200 million in venture capital financing for his companies, closed numerous transactions including license, platform technology, drug discovery, co-development, government and foundation funding, and M&A partnerships.